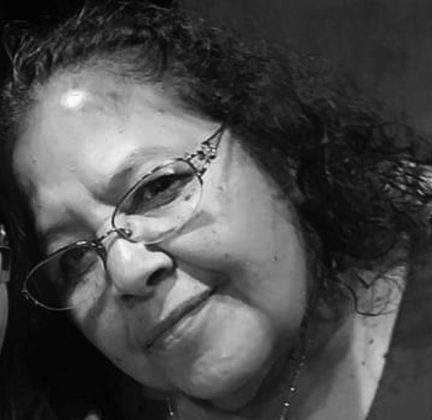 Juana (Janie) Garcia, 67, beloved mother, was called to her eternal resting place on February 5, 2019. She entered this world on July 25, 1951 in Lockhart, TX, born to Fielomeno and Magdalena Navarro. 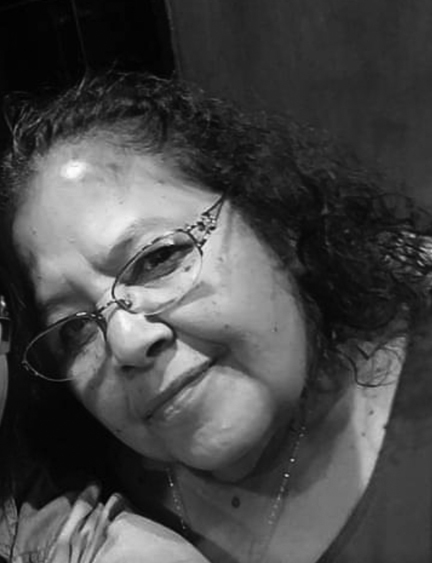 She is survived by her three children: Son Alfred Garcia, Daughters, Elizabeth Garcia, and Veronica Perez; 5 Grandchildren: Alexander Garcia, Jaden Elizondo, Zephran Jaimes, Aubry Elizondo, Julian Elizondo. Juana was the youngest daughter of the 9 children that her parents Magdalena & Fielomeno Navarro had. She is also survived by Brothers: Don Navarro, Andres Navarro, Isabel Navarro, Raul Navarro. Sisters: Reyes Castillo, Manuela Luna, Mary Navarro, Felicita Martinez. She was a strong believer in the Catholic religion and was a dedicated loving mother and grandmother. Recitation of the Holy Rosary was at 7 p.m. Friday, February 8, 2019 at DeLeon Funeral Home.  Funeral mass was celebrated at 10:00 a.m. Saturday, February 9, 2019 at St. Mary’s Catholic Church. Burial followed in San Pablo Cemetery.